I've been inspired by my friend Jennifer Orkin Lewis and her daily sketchbook practice. I had the great pleasure of meeting and going to dinner with Jennifer when I was in NYC exhibiting for Surtex. 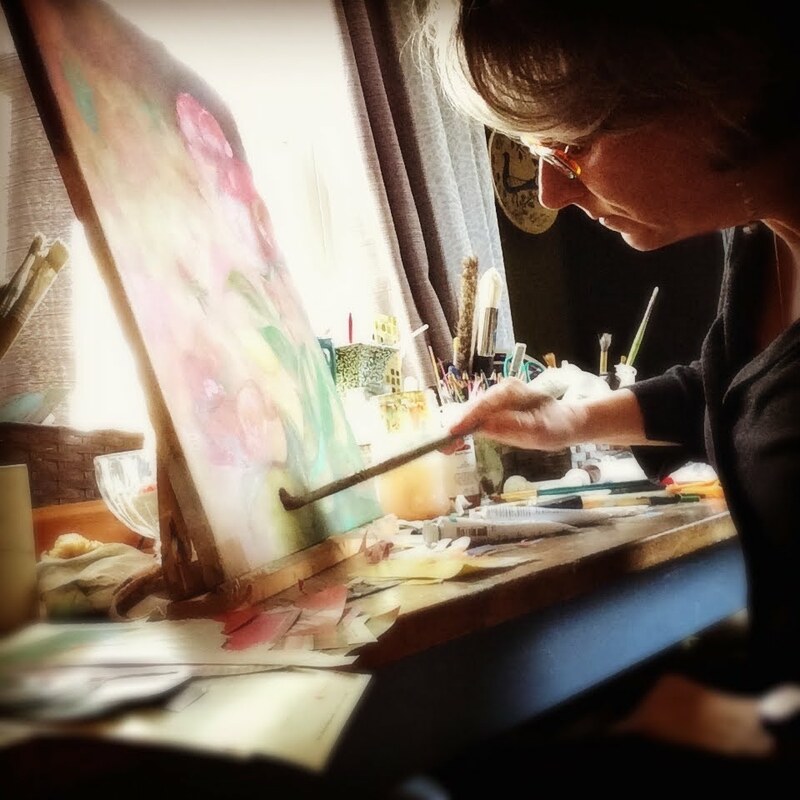 Jennifer spends 30 minutes a day painting or drawing in a sketchbook and then posts them on her Instagram. She made this commitment over a year ago and has been so successful that she's even gotten a few jobs from sharing! I'm really in awe of her dedication and bravery. Jennifer Orkin Lewis, Journal Pages. December 11 and 12, 2014. She was interviewed the other day on Design Observer and I enjoyed reading about her process and experience so much! Check it out here: Hunter | Gatherer: Illustration Sketchbooks, Part III. Jennifer Orkin Lewis's Daily Sketchbook. 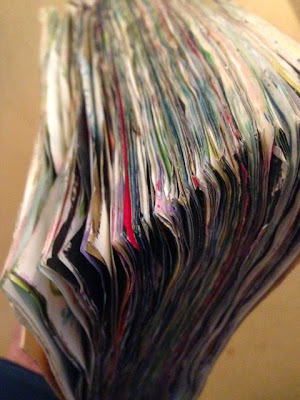 Jennifer has also written on her blog about her sketchbook project. It is very informative and so fun to see. My Sketchbook: How I do it. I have to admit that I'm scared to make a commitment such as this for fear of disappointing myself. . . I know how I am. I guess it's a good thing to know thyself. So I've decided I'll commit to trying—probably cultivating this practice will not only help me to know myself better—it will be a lesson in discipline. One I could use for sure! Do you keep a sketchbook or journal? How do you keep your daily commitment to the practice?